Home » Posts Tagged "festival of blood"
Hello there PlayStation.Blog readers! 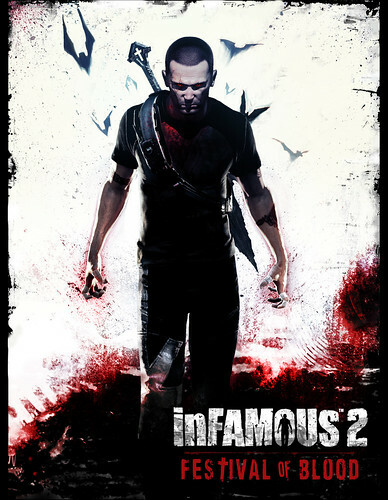 Hopefully, all of you inFAMOUS fans have had a chance to play plenty of the UGC missions since our June launch. Here’s a fun fact: Players have spent a total of 451,251 hours – or 51 years – playing those UGC missions. While those missions have kept you entertained, it’s now time for a major DLC announcement.